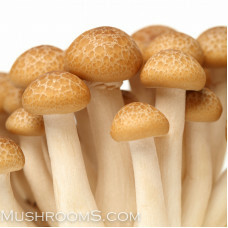 We carry a variety of edible gourmet mushroom liquid cultures and spores so you you can grow your own fresh mushrooms. 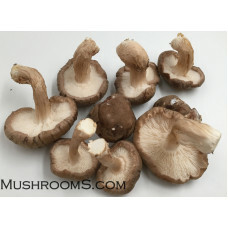 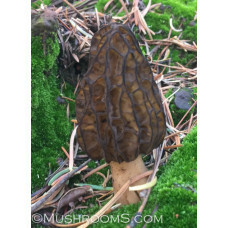 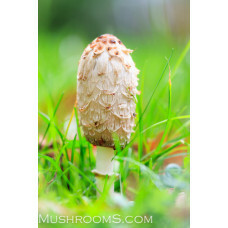 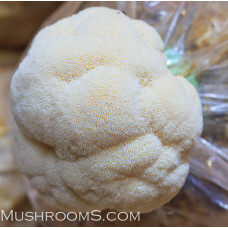 We try and focus on mushrooms not easily found in grocer stores but easy to cultivate at home. 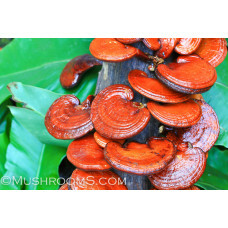 As well we try and offer what is considered delicious and will improve and enhance culinary dishes.